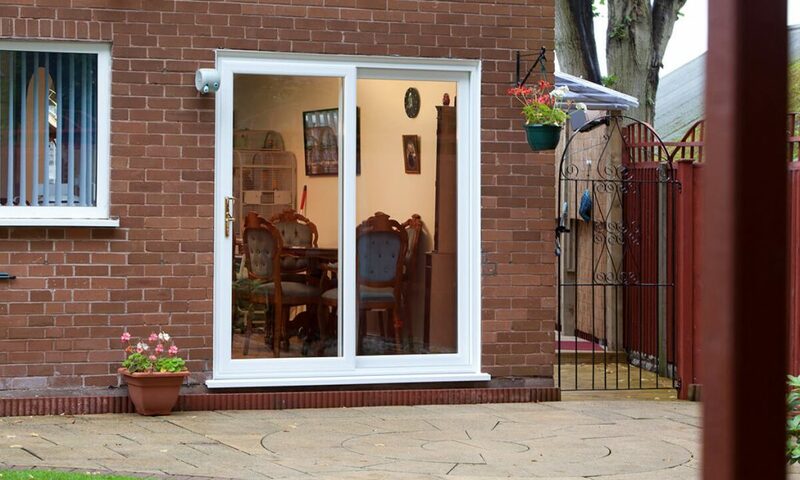 Our range of garden and patio doors provide the perfect way for you to move between your living spaces. 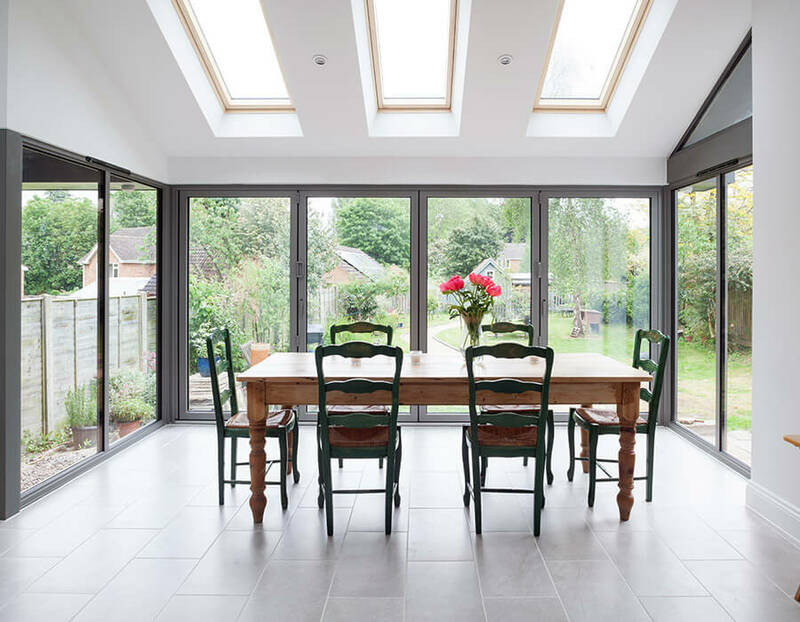 With a choice of PVCu or aluminium, they will open up your home and let the light flood in. 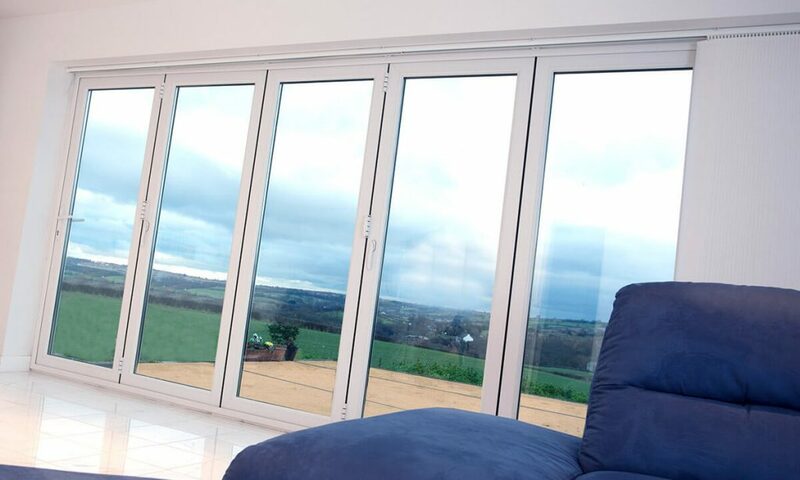 Easy to use and stylish, our doors will keep your home free from draughts and protected against intrusion. 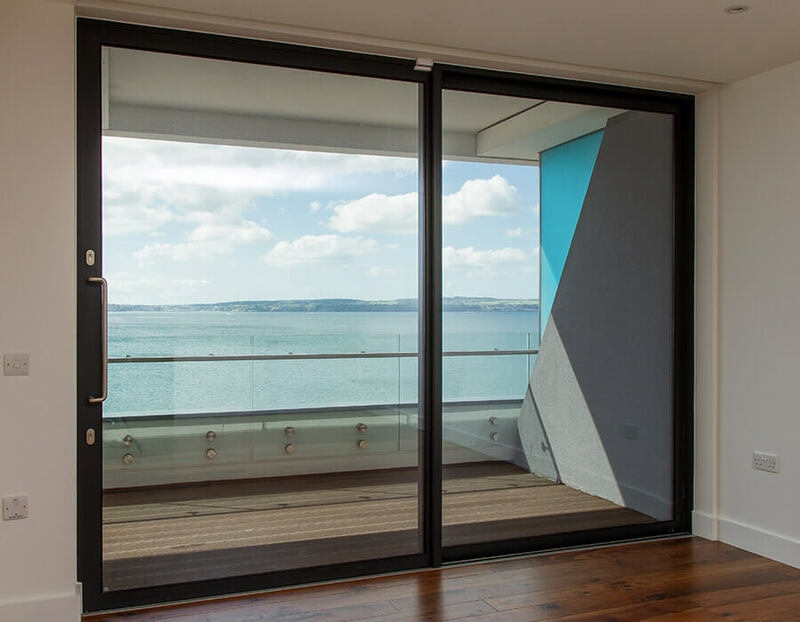 No need to compromise on style when choosing high performing doors. 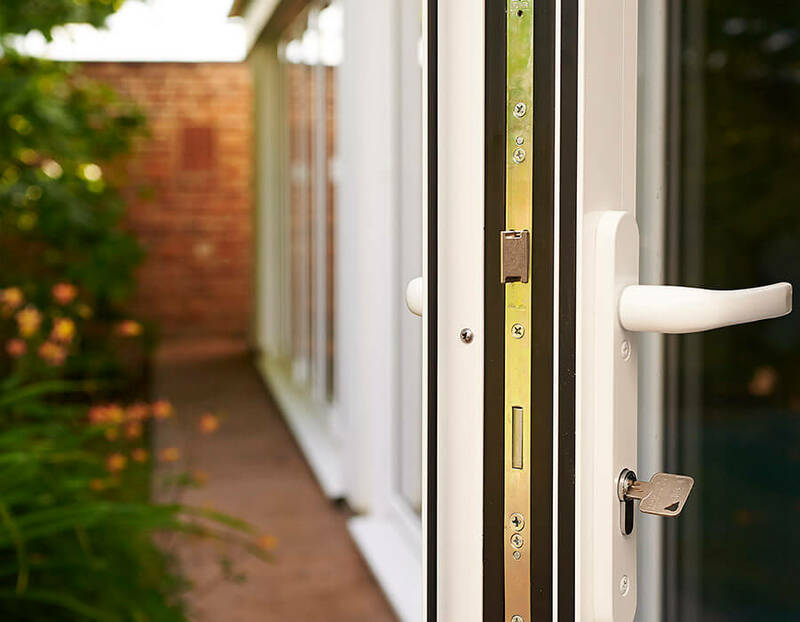 With a wide range of designs, colours and glass options, our doors are the perfect way to move between your home and garden. 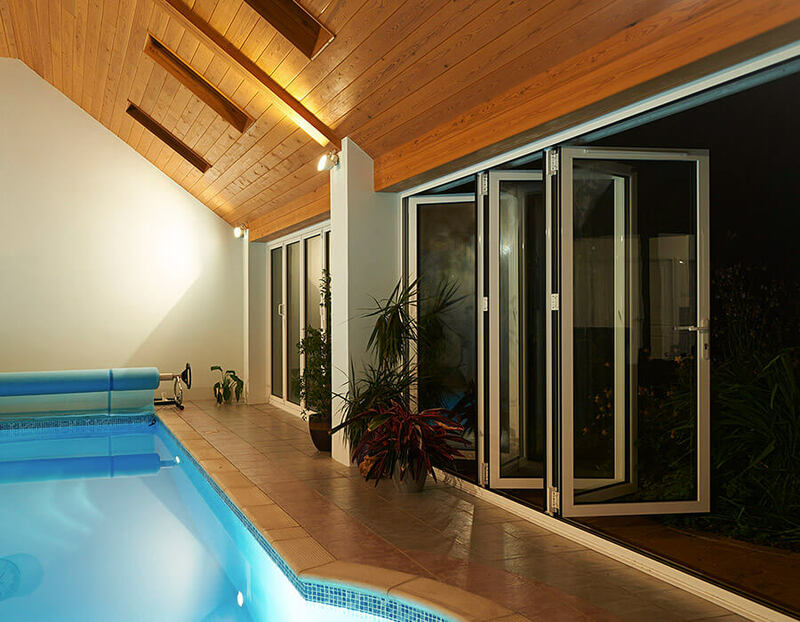 With style as important to us as security and thermal performance, our doors will always impress. 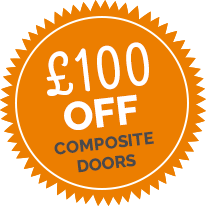 Your home’s kerb appeal will be instantly boosted with a set of garden doors from Renaissance Conservatories. 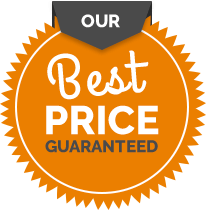 Get in touch today to find out more about our door range.